Welcome to JANG STAR TAEKWONDO SCHOOL! Our goal is to give you the best Martial Arts training for the best price! We will instill the core values and life skills such as respect, discipline, patience, confidence, concentration, self-control and leadership into all of our students. Martial Arts for all ages, come join us! Glance through our website or come visit our location at 299 Central Avenue, 1st floor Jersey City, NJ 07307 to meet our welcoming and professional staff, take a tour and see a class in action. 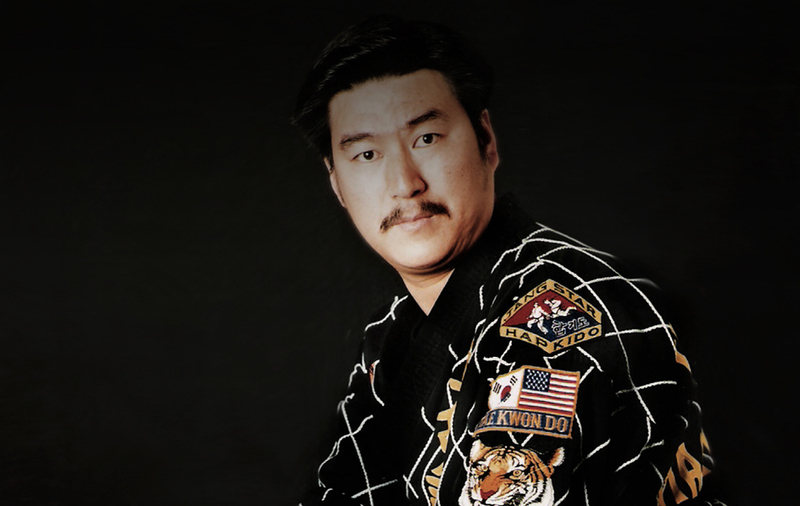 Learn more about the Founder & President of Jang Star Taekwondo School: Grand Master Soon Kil Jang. Looking for a better and a healthier life? Join us for the new adventure for your mind, body & soul!